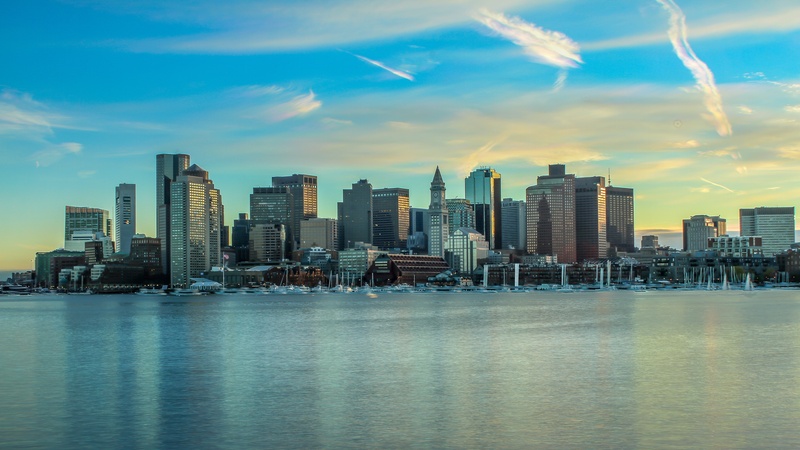 Free, public events for the EdTech community in the Greater Boston Area. supporting network of friends, advisers and mentors is key for success. We welcome all new members and encourage those who are interested to volunteer with the group or present at one of our upcoming events.